The Activa 5G will soon be replaced by a newer model. The scooter in question, the Activa 6G, was spotted testing near the ARAI facility, possibly for homologation certification. 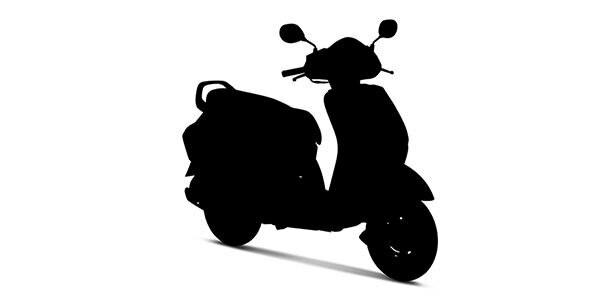 From the looks of it, the scooter features a couple of updates like a new LED headlight, telescopic forks, a front disc brake, a revised instrument console and a cubby hole. Also, considering the new emission norms which kick in form 1 April 2020, we could expect the Activa 6G to be BSVI-ready. Aside from this, there is a possibility of Honda equipping the new Activa with a start-stop system which improves fuel efficiency. Currently, Honda is tight lipped about the revelation, however, we could expect the new Activa 6G to launched towards the second half of 2019. Share your experiences with Activa 6G?